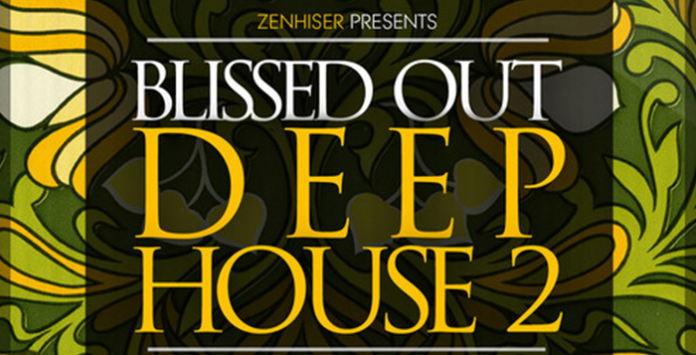 Zenhiser is proud to announce the follow up to the incredibly successful ‘Blissed Out Deep House’. Once again abound with authentic groove loops this Deep House sample pack is tailored precisely for the deep house sound of today. ‘Blissed Out Deep House 2’ is bursting full of deep house basslines, aesthetic organs, smokin’ pianos, advanced drum beats and of course some dreamy fx. Everything is super easy to use with samples expertly cut, bpm and key information within the filename plus all corresponding loop numbers working perfectly, so you can trust bassline 006 is going to work with beat 006 and chord 006 straight out the box. ‘Blissed Out Deep House 2’ moves deeper into the realms of house music with beautifully constructed loops meticulously crafted to create a multitude of Deep House tracks.